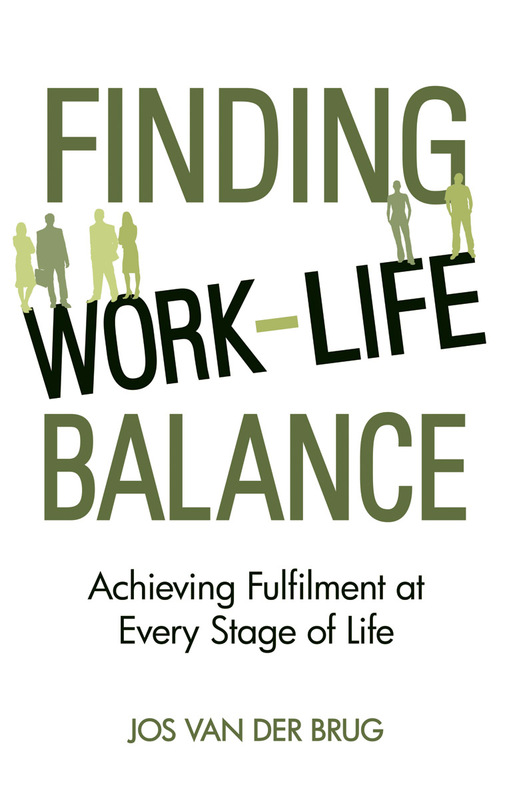 Explains why and how our working lives evolve at different ages, and how to get improve work-life balance at every stage. At different stages of life, we approach work with varying levels of energy, drive and perspective. Many people feel unfulfilled in their work, or feel their work-life balance is hopelessly wrong. 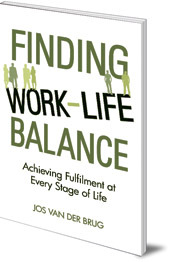 Jos van der Brug's readable and informal book helps the reader to understand why and how our working lives evolve at different ages and provides helpful tips for cooperation and leadership within a team of diverse members. In-depth case studies also offer insight into the impact our professional lives can have upon our personal lives, and vice versa. If both employees and employers could better understand the fluidity of our relationship to work throughout life, it would lead to improved work-life balance and personal fulfilment. Jos van der Brug was a senior advisor for the Association for Social Development, founded by Bernard Lievegoed, for twenty-five years. He was also a consultant for business organisations and government bodies and an expert on workplace dynamics.